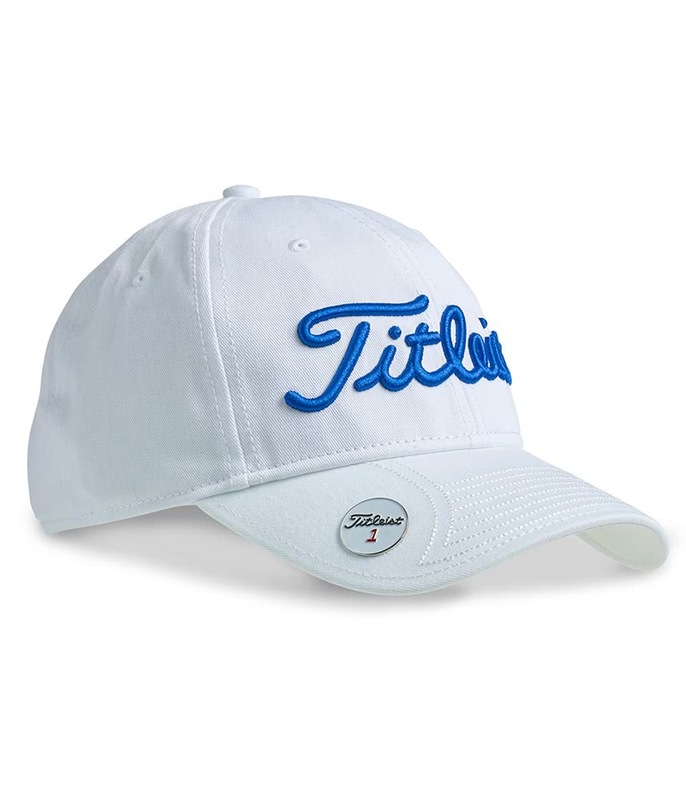 I've had two of these hats before so know what to expect however there is nothing like having a brand new golf hat. 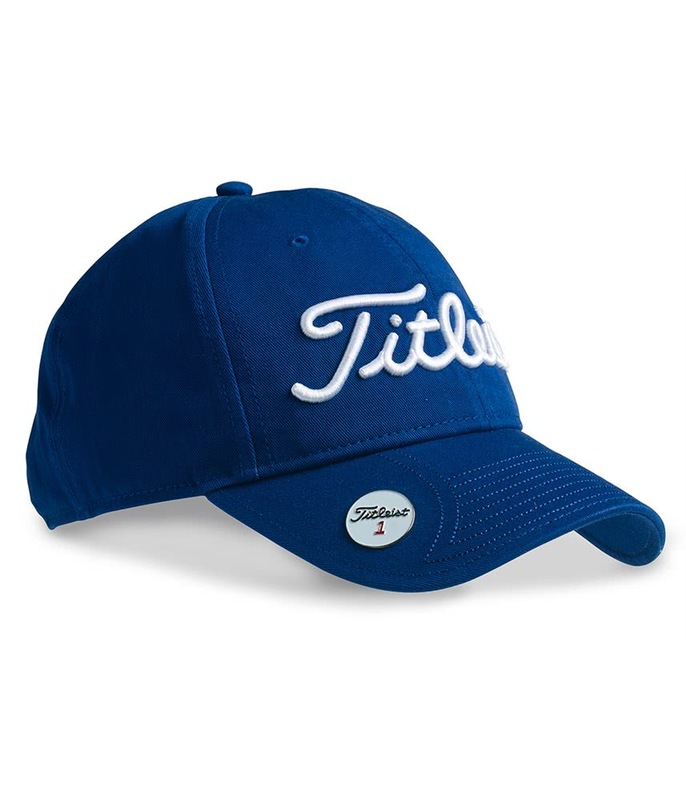 The fit is great and the little touch with the magnetic marker disc is really cool. 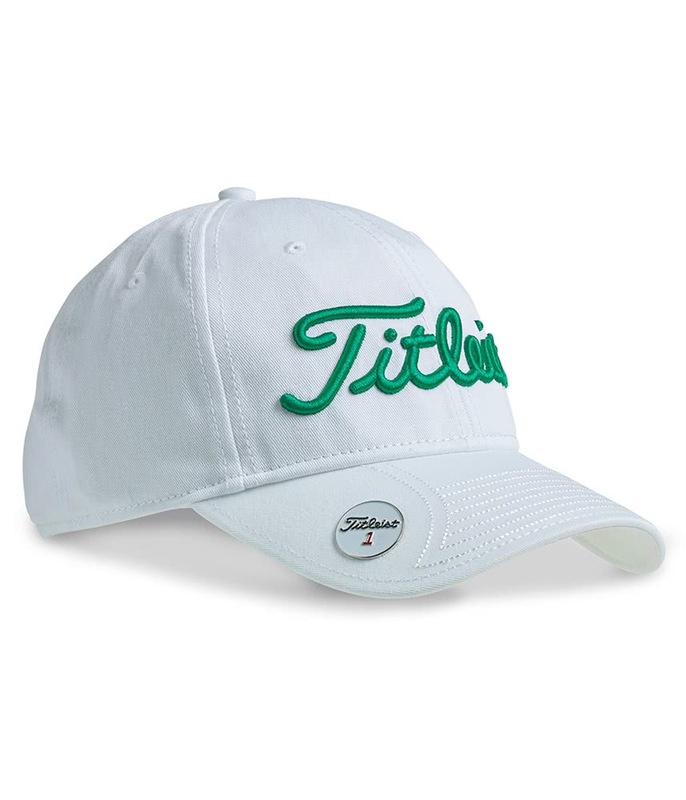 Looking forward to wearing it this weekend in Spain! 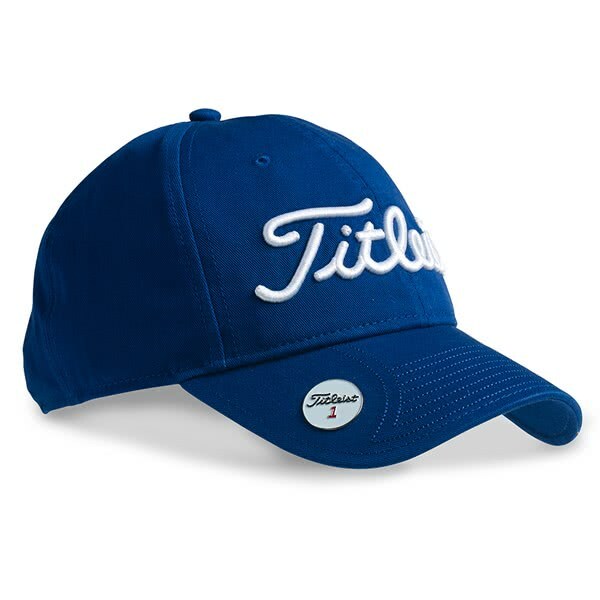 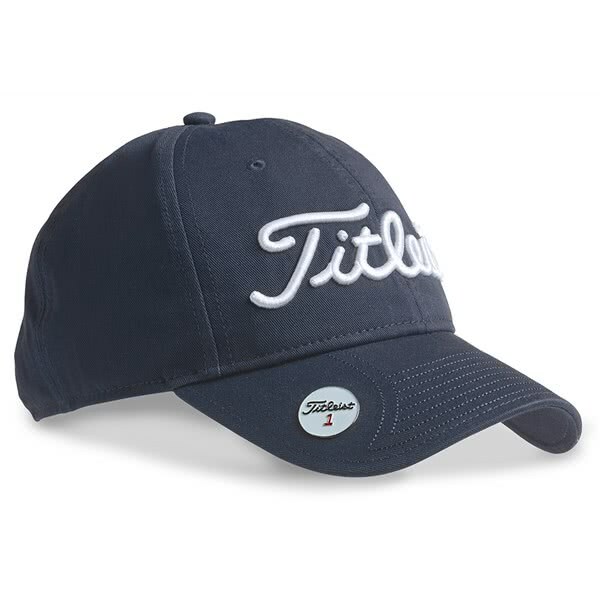 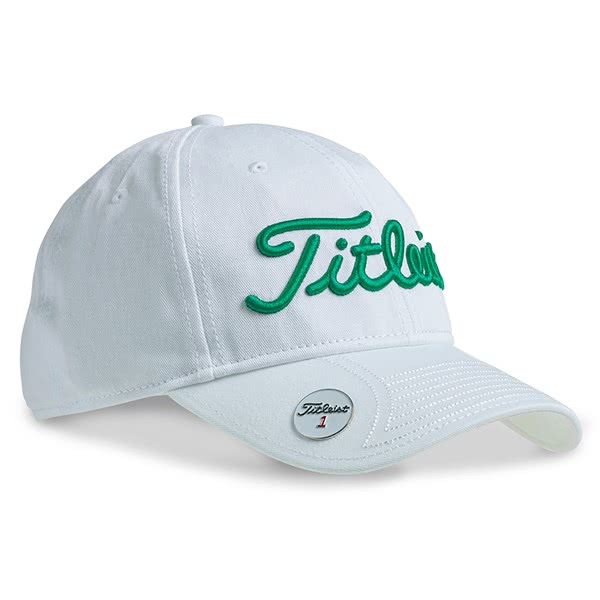 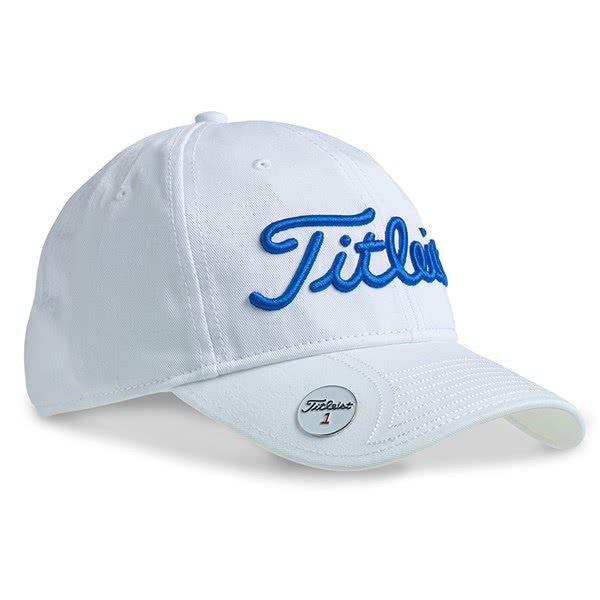 The Titleist Classic Ball Marker Cap has utilises a performance fabric that will provide a stunning fit. 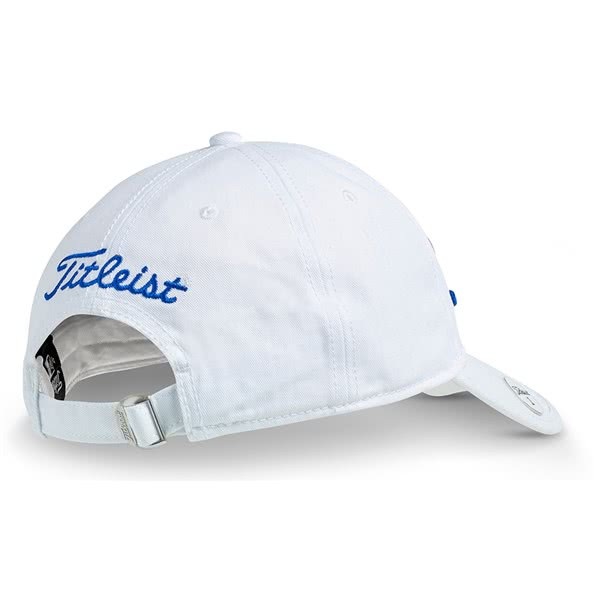 A moisture-wicking and temperature-regulating fabric enhances the overall performance of this class cap with the added bonus of eyelets in each panel that aid ventilation. 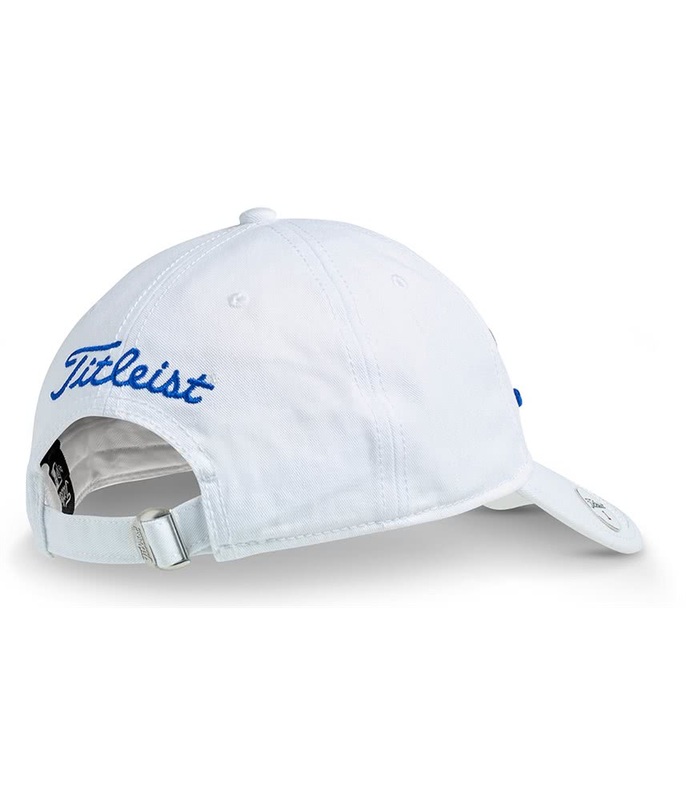 The classic peak allows you to attach a ball marker or metal coin for convenience and the back adjustable strap will allow you to tailor the fit.